Is Nuxe Paris' Cleansing Milk as wonderful as a bed of roses? 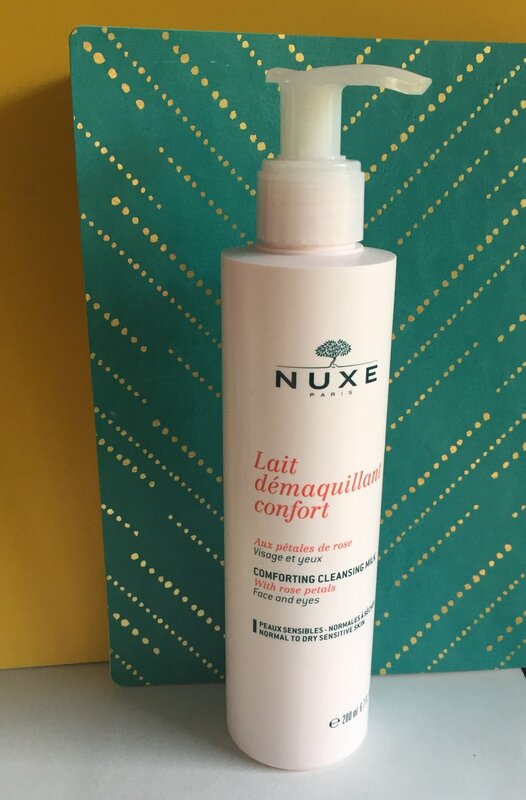 Nuxe Paris Cleansing Milk with Rose Petals is a cleanser meant for normal to dry sensitive skin that might react poorly to harsher soaps and needs a gentler hand in getting clean without being too squeaky clean and stripping the natural oils of your face. Nuxe Paris is, as the name implies, a French beauty brand that was created in the '90s and is what I would consider very much a "French Pharmacy" brand like La Roche Posay, Avene, etc. The Nuxe name is the merging of "natural and luxury," and was a homegrown effort that grew from the beautiful vision of founder Aliza Jabès, so aside from being an awesome brand, it was created by a woman. The best place to buy Nuxe products is Paris, where the display at City Pharma (and City Pharma in general) is likely to induce a rush of giddiness, but Target also carries Nuxe products. Generally, I haven't run into a dud with this brand yet. The Reve de Miel lip balm is fantastic, the Huile Prodigieuse Dry Oil is amazing (and smells like heaven must surely smell in summer) so I had high hopes for this Cleansing Milk, which features rose water, macadamia oil, and coconut oil as some of it's skin-loving ingredients. 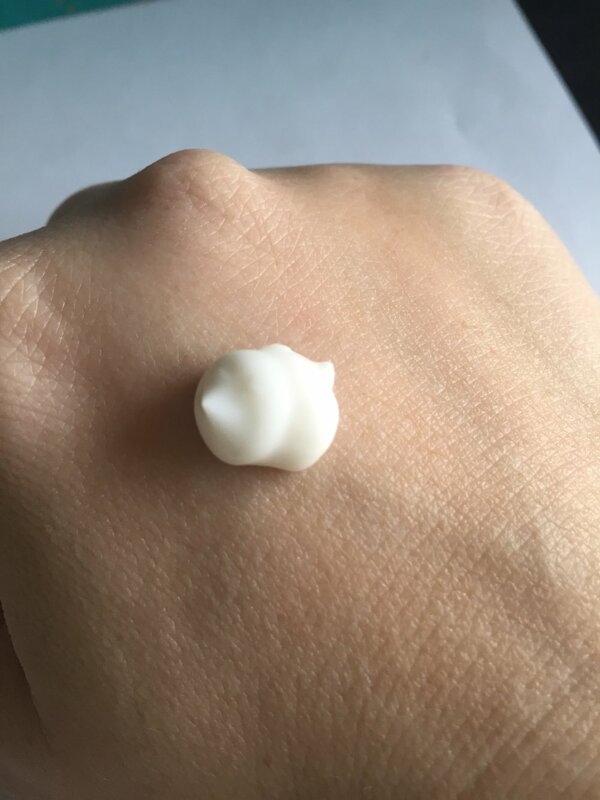 The best way I would describe this is as Gentle Rosy Cleanser, Destroyer of Makeup. It is very gentle and creamy, and breaks down makeup to remove it quickly and efficiently without burning my eyes. It does have a vaguely notable scent that reminds me of French-milled rose soap, those rose-shaped kinds that look fancy and are maybe now a bit outdated. It's not overpowering at all, though, so it shouldn't be an issue. It rinses off well and you don't have to work hard to wipe it off like some denser cleansing balms. I always use a washcloth when I wash my face, so I put this on dry skin, massage around for a moment or two, then press a warm washcloth to my face and wipe it off, rinsing a few times more. This is suitable for a morning cleanse or for your first cleanse in the evening if you're a fan of double cleansing, and will only set you back about $22, which is pretty decent seeing as you get 6.7 oz of product in the bottle. You can find it online on Nuxe's site or in stores at Target.